Tucan Amazon Lodge is located in the middle of the Amazon rain-forest and offers a unique structure for eco-tourists. 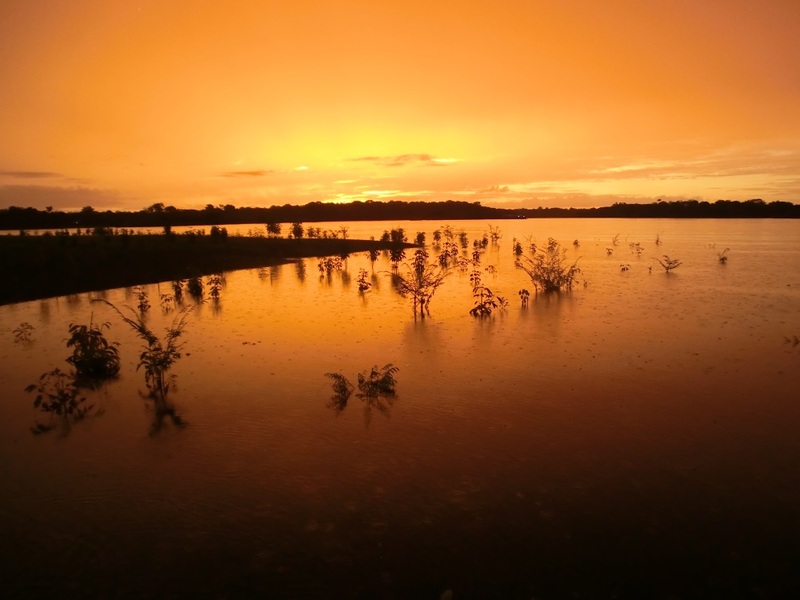 You have just found the best way to unforgettable Amazon experiences! 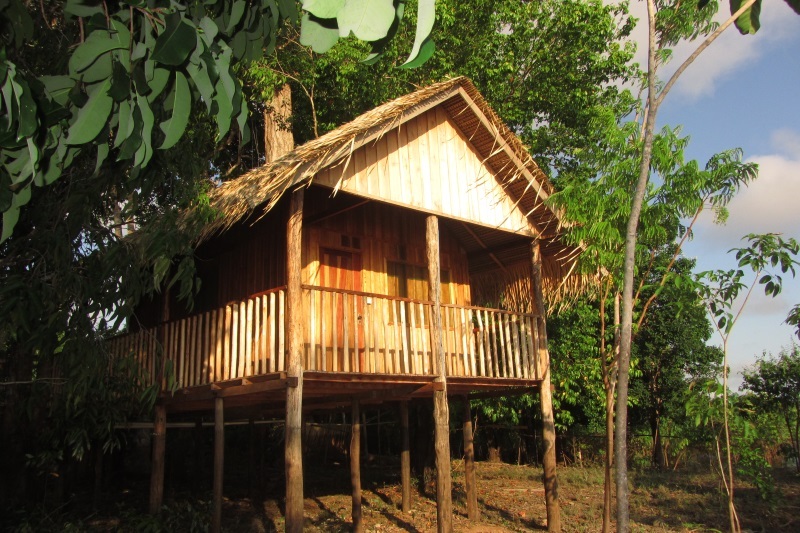 We have 3 new rustic huts with bathroom made from local materials. It’s independent huts protected against insects There is no air condition installed, but fans to insure the well being of our guests. The beds hold good quality and are equipped with mosquito net if necessary. 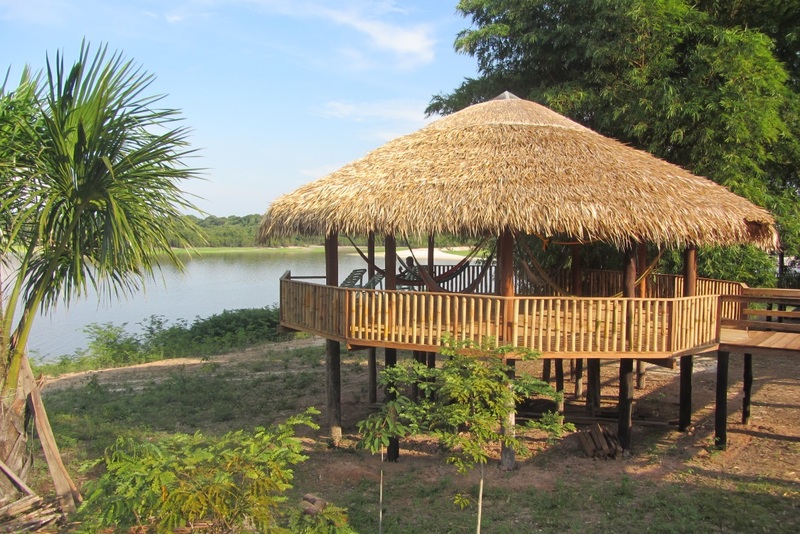 The jungle can be really hot and humid, but due to a strategic location on a promontory at the banks of a lake where there usually is a cooling breeze, it feels comfortable. Also considering annoying insects the location is well thought. Here are in fact very few mosquitoes throughout most of the year. 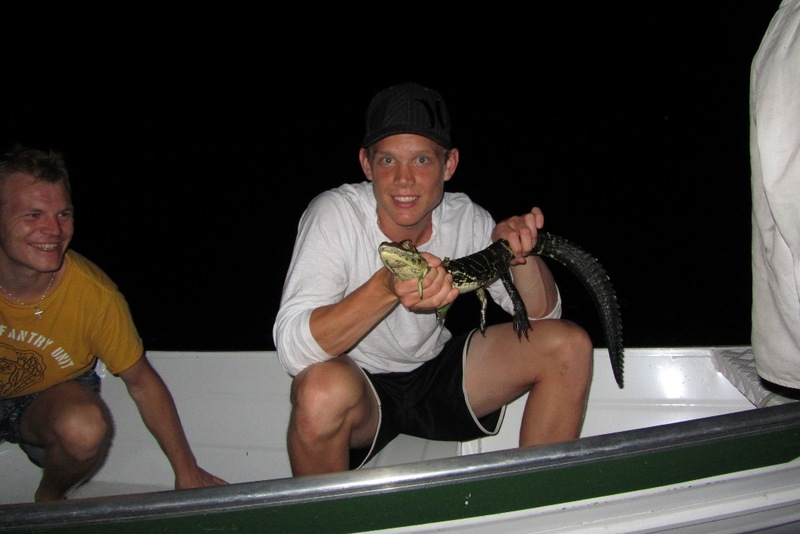 River and jungle tours with a local guide are very special and praised by our guests. 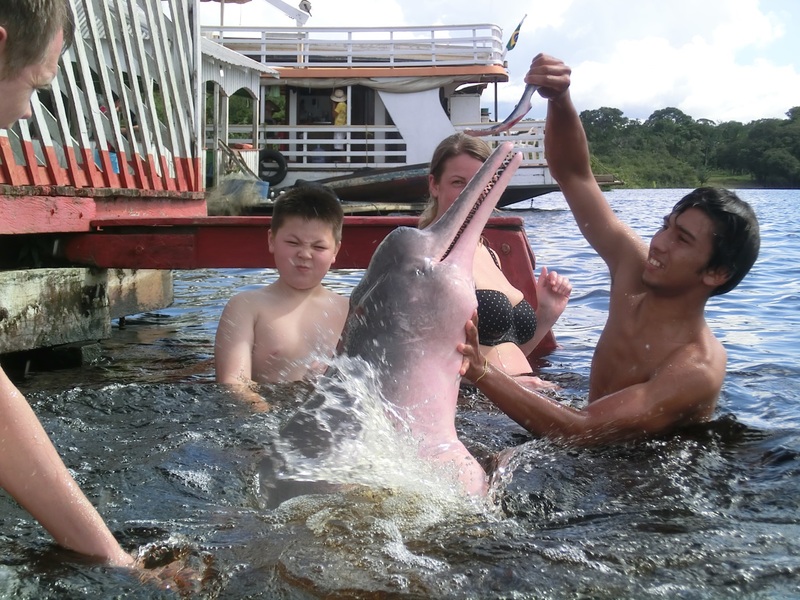 Jungle trekking, alligator spotting, visit the Indians, swim with dolphins, piranha fishing are examples of our activities. In consultation with your guide, you decide what activities and excursions you want to participate. 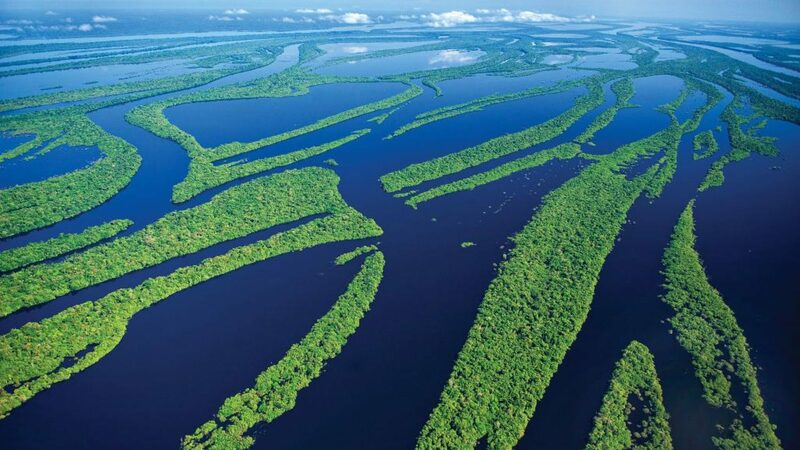 Two daily excursions and transfer to and from Manaus are included in our packages. We organize the sequence of the excursions according to, season, weather conditions and other guests. Our little restaurant offers a varied menu of regional dishes. We serve breakfast, lunch and dinner along with coffee/tea and some snacks between meals. All meals are included in our packages. It’s more convenient because there are no food stores or restaurants in the immediate vicinity. 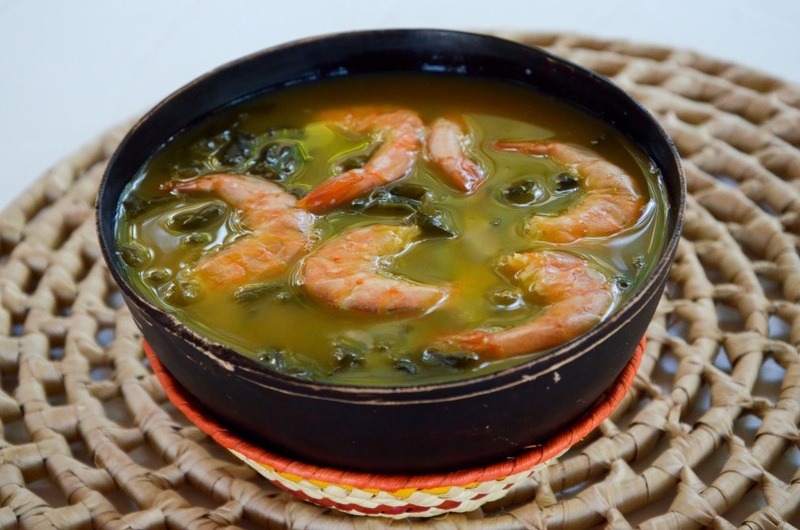 Tasting the typical Amazon dishes is an important part of your jungle experience. 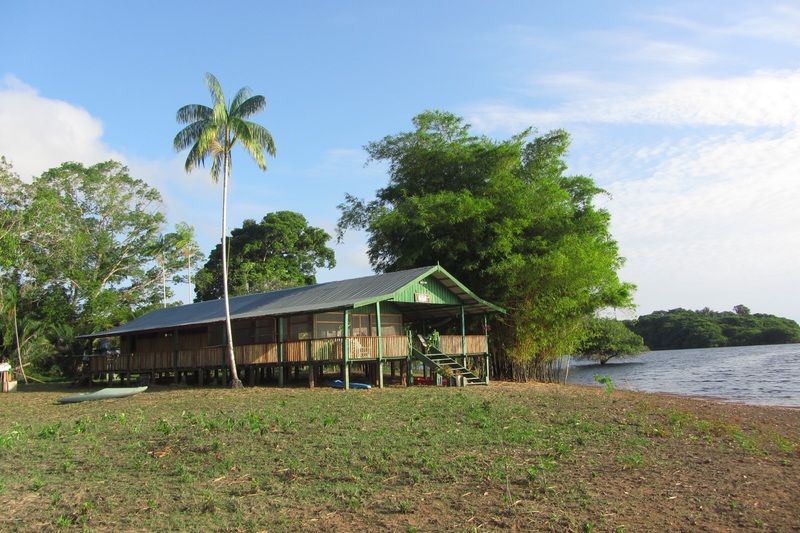 We also serve international cuisine at Tucan Amazon Lodge! Flavio and Cecilia have lived at the lodge for twenty years and know the area like the palm of their hands. 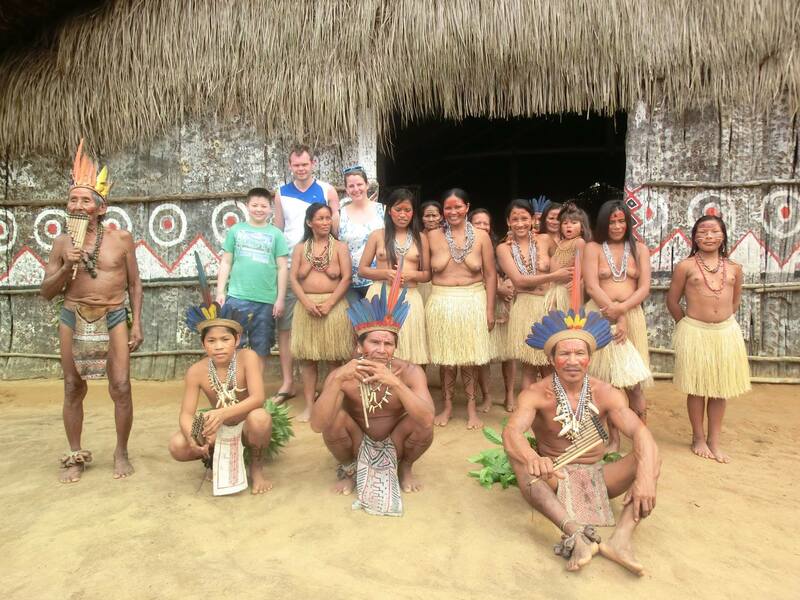 They are happy to receive you and proud of show you amazing things in the wild Amazon rainforest. In addition, there will always be a local English speaking guide at disposal.